If you will require party rental equipment for your NYC event, CONCEPT Party Rentals, our sister rental company, can assist you with everything that you need. CPR is efficient, highly organized, and offers a broad range of party equipment rental supplies to meet your needs. 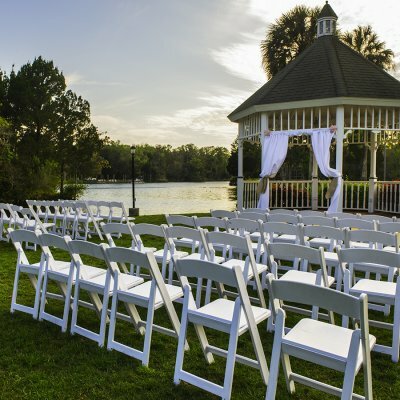 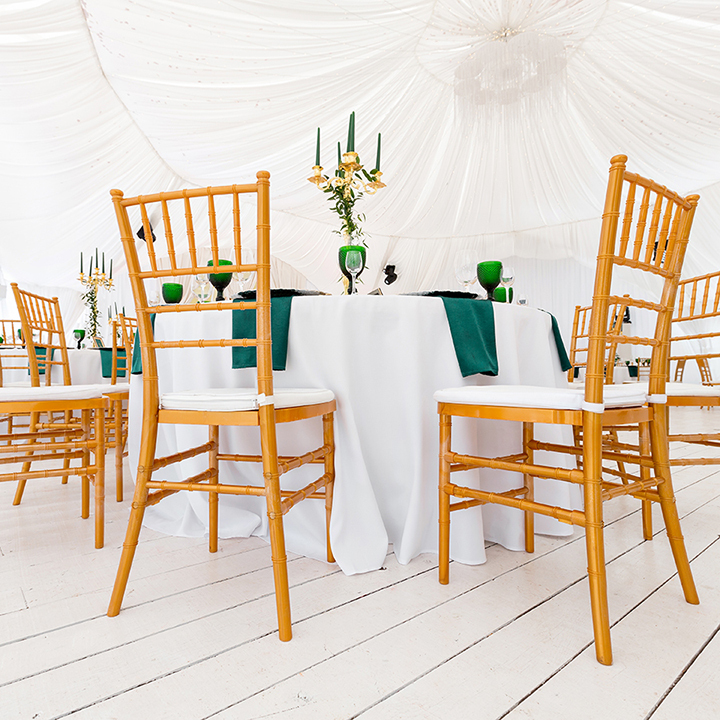 You can select tents, large pieces of catering equipment and other large items such as dance floors. 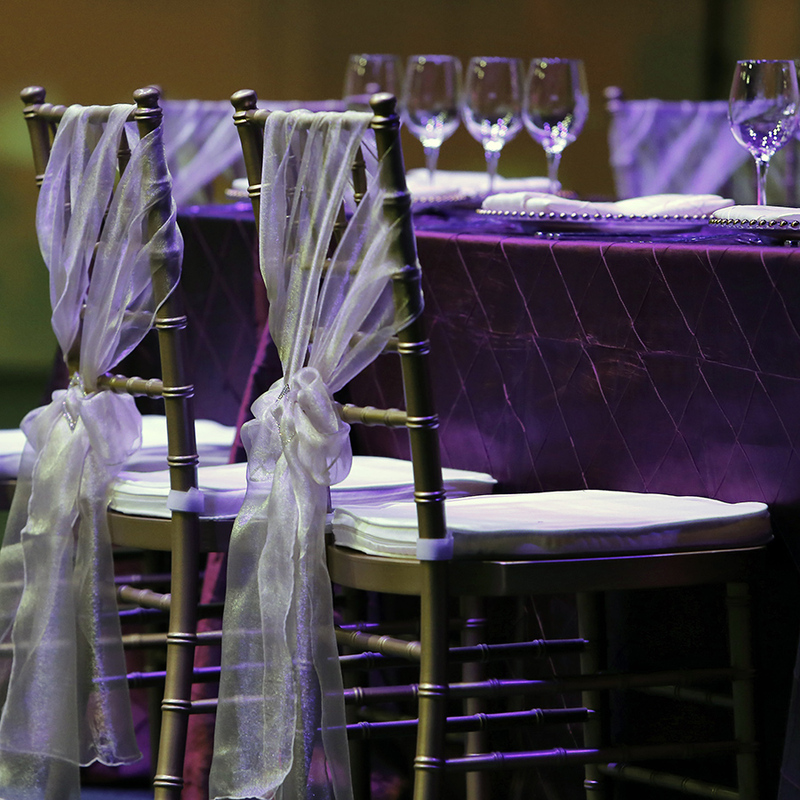 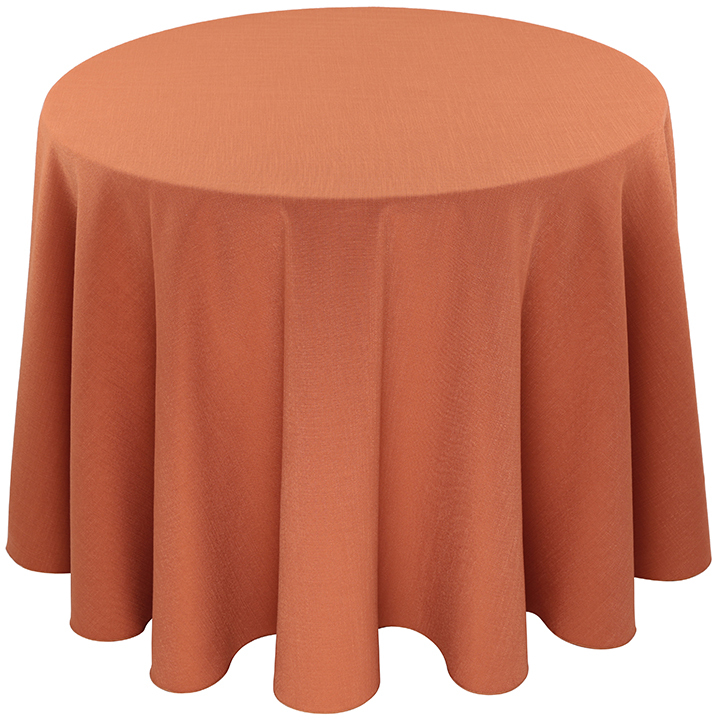 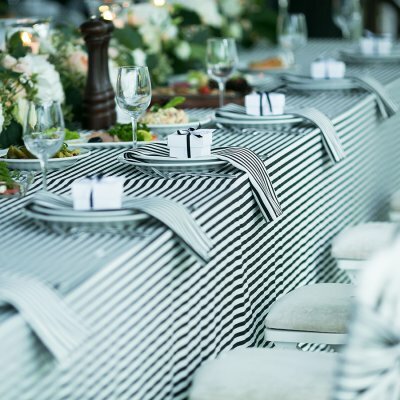 CPR also provides products that help you to plan your event down to the smallest details such as tablecloths, centerpieces, barware, glassware, chair cushions, and more. 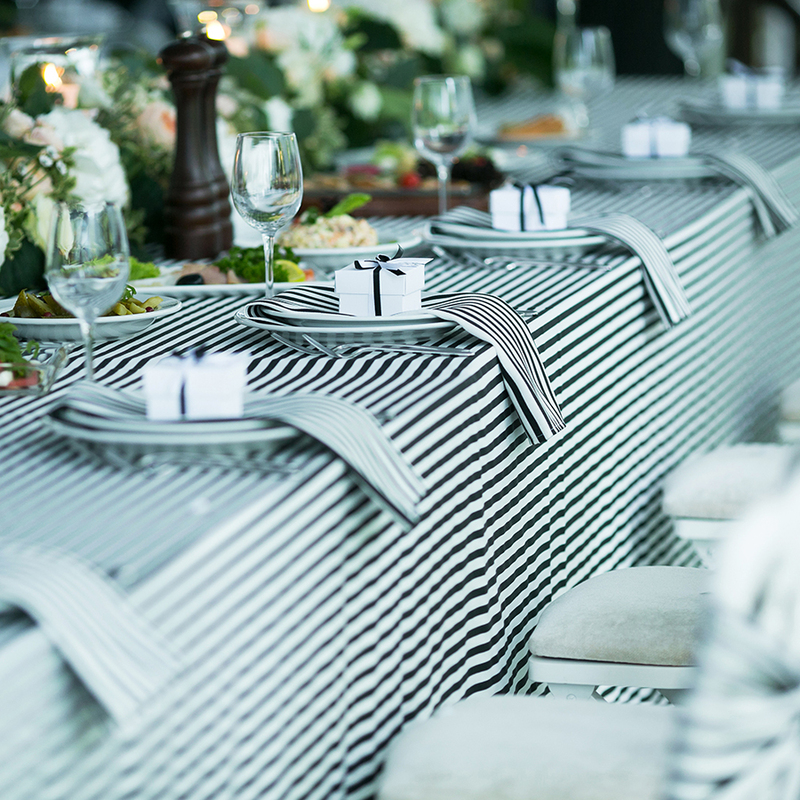 CPR has an inventory of supplies that can accommodate small intimate parties up to large events that have as many as 1,000 attendees.